Search Results: 12 results in 0.0570 seconds. Anyone remember this truck from back in the day? 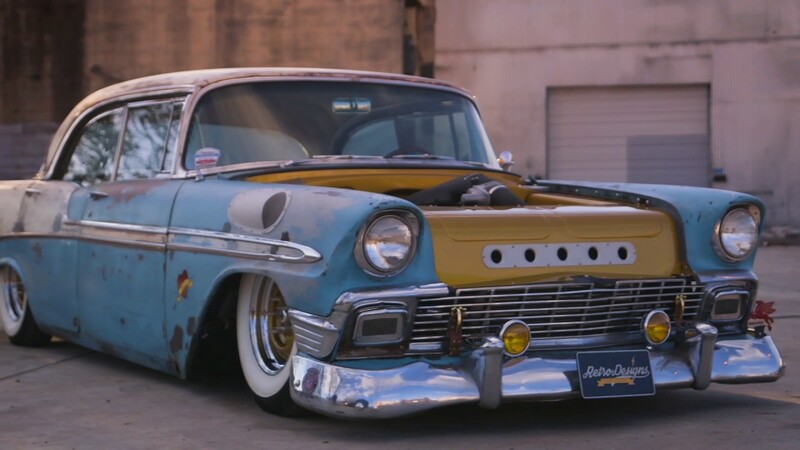 The â€™56 Ford is the first noteworthy custom truck ever done by the famous Rat Fink designer. ARP can customize fasteners for any engine need. C5rider started a topic Generation jumper? C5rider started a topic Corvette Eldorado! Woo-hoo! Carbon fiber has been used in a motorsports from kart racing to formula one. QA1 now offers carbon fiber driveshafts for street and racing applications. C5rider started a topic Nice '50 Ford!